I love having all my military family and friends gathered around the house on the edge of their seats during big games like the Super Bowl. We all eat, talk, shout, and cheer on the team we are rooting for. It is just a great time to be together. As everyone is gearing up for one of the biggest sporting events in America, we often forget that there are healthy and delicious dishes we can add to the feast. 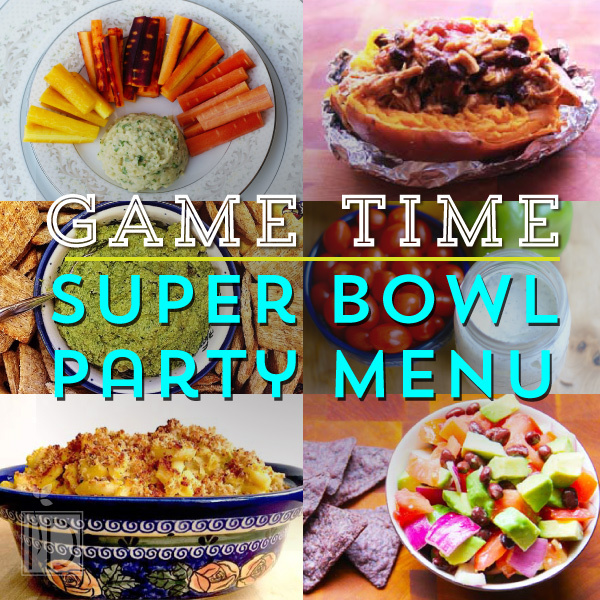 Here are some game time appropriate dishes collected from the InDependent Team that I plan on making for my Super Bowl party. 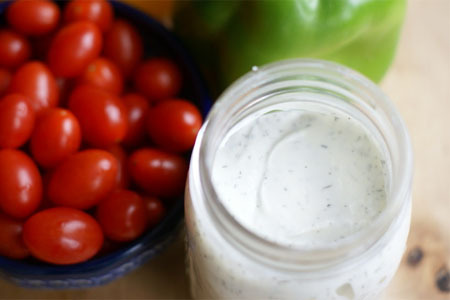 This recipe is easy to make and is great to have with any veggie tray or next to chicken wings. Dip away! Having this recipe on your table is not only a delicious menu addition, but it also sports the bright pop of green from Seattle Seahawks’ uniform! Don’t worry, Denver fans can eat it too. 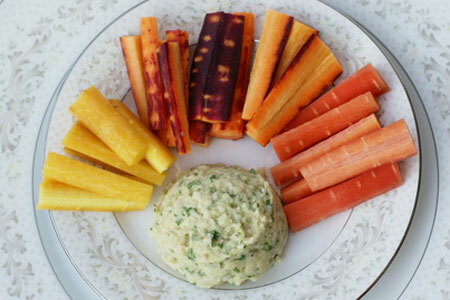 I plan on having this as a side dish to accompany any meats being cooked for the big game. This is a must have when watching most football games in our house since it was first introduced to us by Johanna, our friend and enthusiastic football fan. 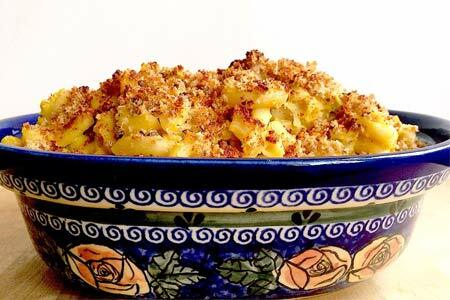 It is oh so delicious and disappears so quickly, so feel free to scale the recipe for the big game. Having this station set up will hopefully save me from having to run to the chicken between commercial breaks when I want to watch the awesome commercial. Plus, I have all the ingredients on hand so it shouldn’t be too much work to put it together. I have been meaning to try out this recipe of Kimberly’s. I plan on having a few dips for people to snack on throughout the game and this will go perfectly with the others. What do you plan on making for the big game? Is there something that you always make? Please share in the comments below.